Ami Iyök is a brand made by and for people. With an undeniable human quality. Honest and careful with people, animals and the environment. Offering us all the best natural resources, always with a great social and fair commitment. Its fundamental pillars are based on "cosmetics, design and technology". Its origins and inspiration come from the depths of the Costa Rican jungle, where the Bribrí ethnic group lives. Today, they also take advantage of the natural resources that their environment offers them as true beauty treatments, respecting "mother earth", "ami iyök" As they call it. Ami iyök offers us, therefore, the best that Mother Earth gives us, each and every one of us. Natural resources from all over the world with extraordinary dermatological properties, such as the exotic Sacha Inchi Amazon or certified Olive Oil Mediterranean ecological. The hyaluronic acid that they use in their fantastic formulations is of certified vegetal fermentation and low molecular weight. The applied biotechnology with the Argilerine and the Tens-up combine in a perfect whole creating innovative, suitable and effective treatments. Respect to tradition, love of nature and commitment to the client, always applying the latest advances in eco-cosmetics. A true luxury for your skin, with sensory products aimed at all those who seek the best but who are aware of our environment and enjoy all that offers us "mother nature". 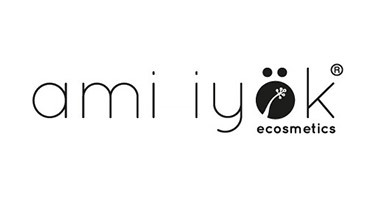 Ami Iyök maintains among its fundamental objectives Biocompromiso and Social Responsibility. Responsible and intelligent ecological and environmental design company, are links that go hand in hand with its commitment to the natural and that make up its true essence. The packaging used is environmentally friendly, foldable, reusable and patented. It is made of poplar wood from controlled and certified plantations, it is beautiful and an authentic gift of nature, in which there is a jewel in your heart and in your soul kindness towards the ecosystem. The containers used are violet glass to protect them from ultraviolet light and thus keep intact each and every one of the beneficial properties of its active ingredients. The process of conservation, life and efficiency are excellently prolonged. Among its magnificent formulas you will never find GMOs, petroleum derivatives, phenols, phthalates, or assets that have not undergone an enzymatic process that respects the properties of raw materials. All the ingredients used are 100% natural and biological, certified by the prestigious Natrue and successfully passing all the standards of quality and purity of the raw materials. 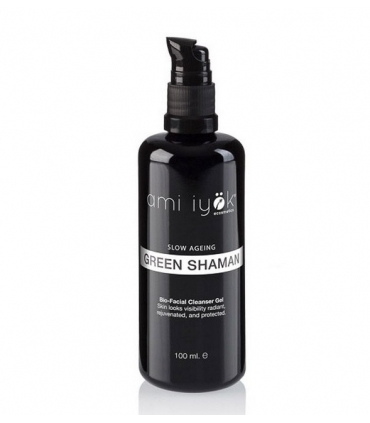 Ami iyök cares about our skin, the environment and all living things on the planet. It carries out a multitude of solidarity campaigns and collaborates with different organizations such as Care Highway International, whose projects help different groups to meet their needs in terms of food, education and health. In Ami iyök, in addition to people, animals are no exception. They support the fight against all experimentation on them and always defend their rights. In order to curb the injustices in the marketing of minority ethnic groups, care in the choice of its suppliers goes through an exhaustive study that guarantees the fight against biopiracy and the achievement of fair, friendly, honest and respectful commerce with its people. 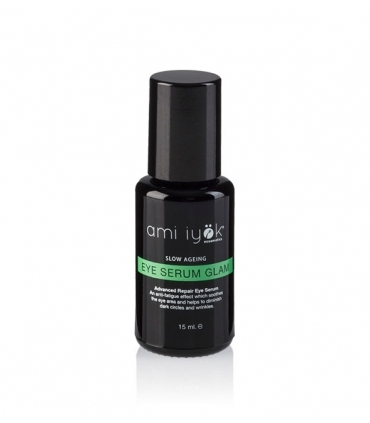 Ami Iyök offers you a luxurious treatment for skin care and you will feel cared for and pampered, obtaining immediate results from the first applications. Well done work and goodness are not only reflected in the acts and finally they also feel in their masterful elaborations. Fantastic, recyclable and reusable toiletry bag with minisizes of the best Ami Iyök treatments, ideal to take with you on a trip or try on accessible size your most desired brand treatments. You no longer have an excuse to enjoy the best natural and ecological cosmetics. You will repeat for sure! 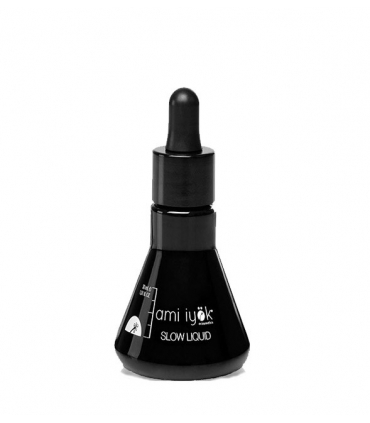 It is not just an anti-acne serum. 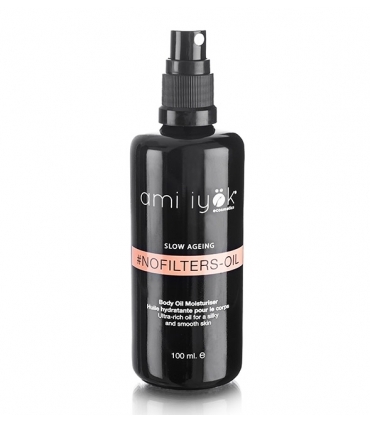 Regenerate and unify the tone and leave you a flawless skin! Out all kinds of imperfections! 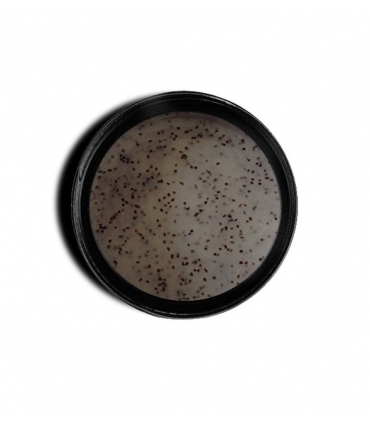 Superantioxidant anti-aging tonic with ecological hibiscus suitable for the most hypersensitive, delicate and demanding skins. This great natural scrub combines bamboo and coconut for a lovely, clean and healthy skin. Don´t wait, and optimize your celular renovation with Exfonat. Anti-irritant, soap-free soft cleanser for all skin types, especially sensitive and delicate, with ecological and biologic botanical components. It serves as a makeup remover, detoxifier and restorer of your skin and above it is ANTIAGING. Anti-aging cleansing balm, as the first step of double night cleaning, and anti-aging moisturizing mask. Dual product to be used at night, with Kombucha, the fungus of longevity that heals, softens and repairs all skin types. 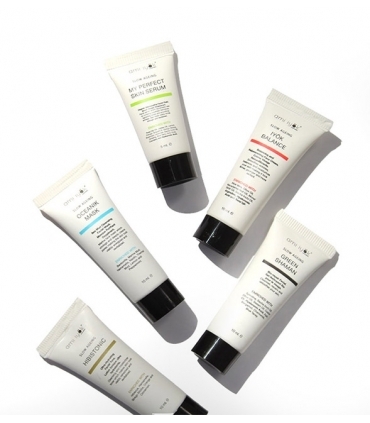 Repair mask that offers multiple benefits to your skin. It purifies, regenerates, nourishes and oxygenates. It will leave a firm complexion and even tone.